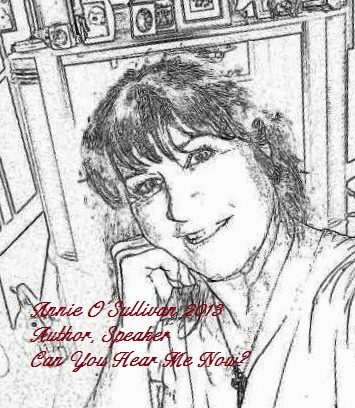 BLOGTALK With Annie O’Sullivan is back! Thursday, September 25, at 6:30 Pacific Time, my guest Jo Edens and Co-Host Connie Lee President of FACSA and Shattering the Silence will be back on the air! Check out the archived shows here or at http://www.BlogTalk.com many links to follow, Stay tuned. We are excited to bring you a new line up, say hello to new friends and old. The world awaits! Lets see how we can make it a better place for you and for others! ← Step Out, Dream Big, Dare!